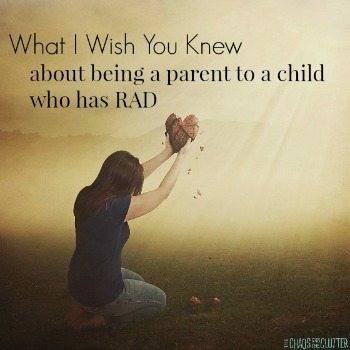 We have all heard the parenting analogy of having to put on our own oxygen mask before putting the masks on our children. The thinking behind this being of course that we must put our mask on first to make sure we are conscious to put the masks on them. 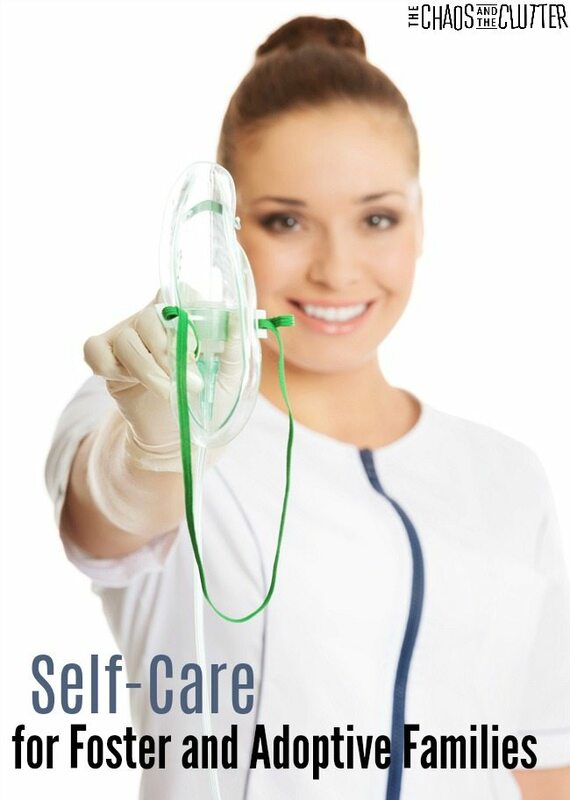 As caregivers, we must take care of ourselves so that we are able to give full and proper care to our children. However, actually putting this into practice in our everyday lives is difficult for most parents and it can seem nearly impossible for foster and adoptive parents. Self-care is even more important for foster and adoptive parents than it is for other parents because foster and adopted children require more from their caregivers and the stakes are much higher. Foster parents are in very high demand. There are not enough foster homes in this country to meet the growing number of children entering into foster care. There are even fewer foster parents who are qualified to meet the needs of the growing number of children entering the child welfare system requiring specialized care. This results in greater demands being placed on existing foster families, which often results in foster parent burnout. With such overwhelming demands being put onto foster parents, how do they make time for self-care? Adoption disruption rates are also on the rise. Adoption disruption occurs when an adoptive family is unable to continue to care for their adopted child and that child is placed into foster care or another adoptive home. Though a failed adoption is obviously a worst case scenario for a child who has already lost his or her birth family, it is also devastating for the adoptive family. 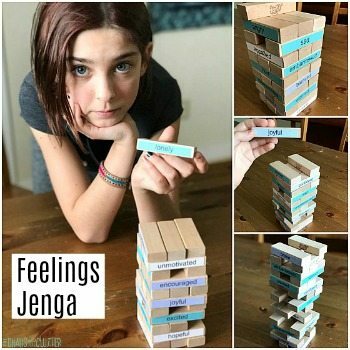 It is not something that any family resorts to lightly and the judgment and guilt the family experiences during and after the failed adoption is both heartbreaking and debilitating. Not all adoption disruption and foster care burnout can be prevented, but by laying and maintaining a solid foundation of self-care and making it non-negotiable in your household, you can help protect yourself and your family from some of the pitfalls that may otherwise await you. Consider self-care the best shield of protection your family can have. I am not an expert in self-care. After our two sons were born, we were foster parents for eight years. We went on to adopt three of our foster children and then adopted two children internationally. 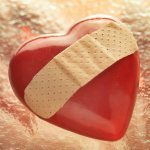 In the course of what would be eleven years between when we began the journey to expand our family and when we brought our last two children home, I made a lot of mistakes when it came to self-care. Later, when I began my work as an adoption advocate, I heard first-hand countless stories from others who were suffering because of what boiled down to a lack of self-care. 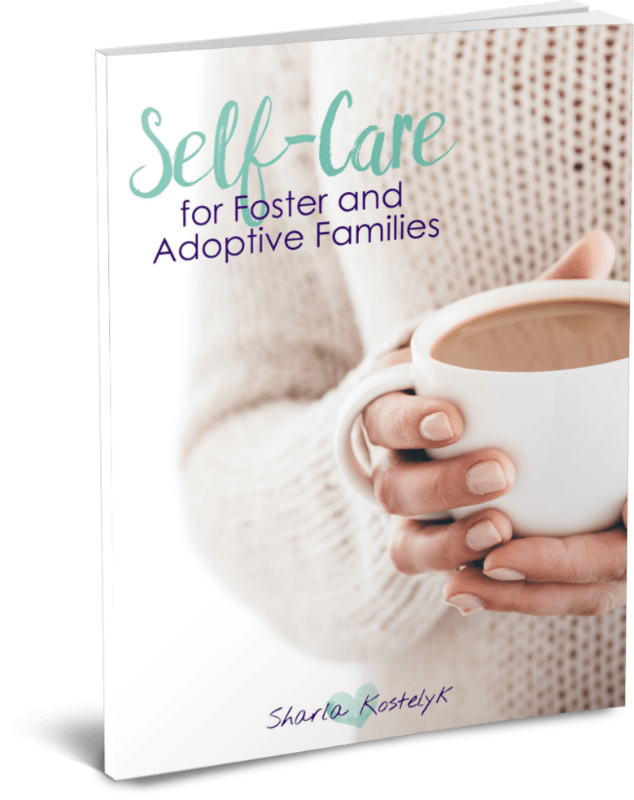 It is my hope that others who are on the journey to adoption, have already adopted, or are fostering can implement solid self-care strategies to help protect their families. I still am better at talking the talk than walking the walk, so writing this has also been a good reminder to myself. Self-care is something that is a conscious decision and something that doesn’t come naturally for me, so I hope that you will join me on the journey and we can find our way together. You can read more about the book as well as hear from those who have read it by clicking here or clicking the image below. 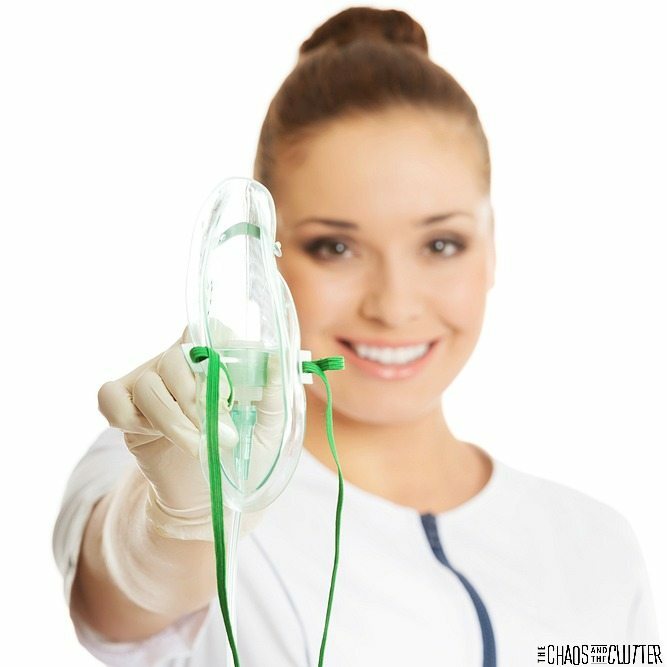 For today, you can begin by ensuring that you are taking care of your body and that your basic needs are being met so that you can better care for your family. This is part of a series written by moms of special needs kiddos on the topic of self-care. 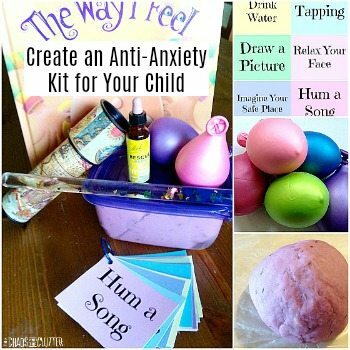 You will find wonderful self-care suggestions shared by these moms.